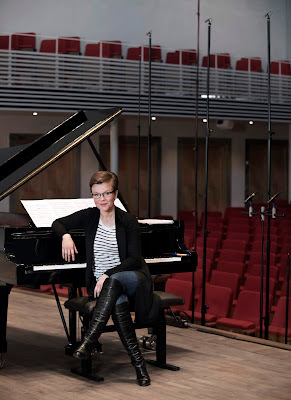 Pianist Clare Hammond is perhaps best known for her performances of contemporary repertoire, and composers such as Kenneth Hesketh have written pieces especially for her. 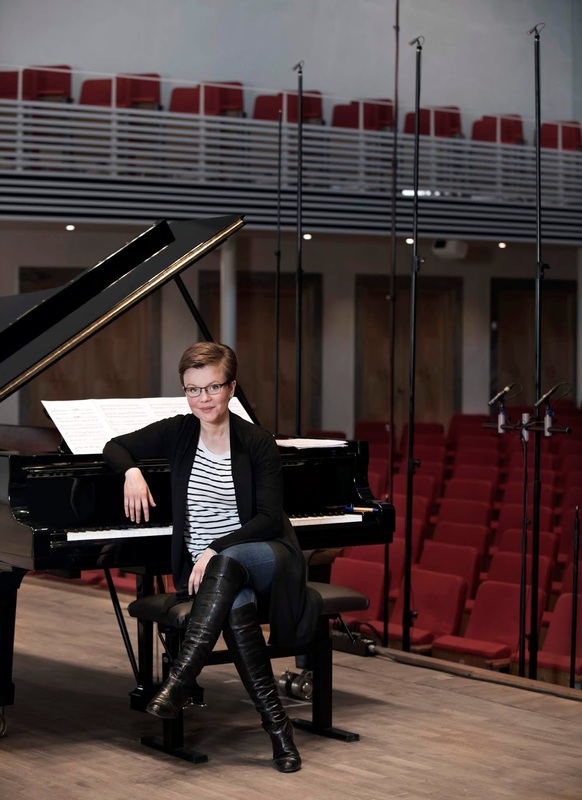 That her latest disc includes a world premiere recording is no surprise, but that the composer was born in the 18th century perhaps might seem surprising. But Clare is very passionate about the music of the Czech composer Josef Myslivecek, an older contemporary and friend of Mozart's and a great influence on the younger composer. Clare's latest disc, on BIS, presents Myslivicek's complete music for keyboard, both the solo pieces and the two piano concertos with the Swedish Chamber Orchestra, conducted by Nicholas McGegan. I recently met up with Clare for coffee to find out more about her relationship with Myslivecek and his music. Clare was first introduced to Myslivecek's music by flautist Ana de la Vega (who has just recorded Myslivecek's flute concerto with the English Chamber Orchestra). Clare and Ana de la Vega played together years ago, and the flautist mentioned to Clare that there was a Myslivececk keyboard concerto which had not been published. Intrigued, Clare investigated further and found that there were two surviving keyboard concertos both in the Bibliotheque Nationale in France; one having been published in the 1960s. So Clare seized the opportunity and typeset the two concertos and looked for performances. The result was a tour of Poland in 2016 which, at the time, was thought to be the modern-day premiere of the first concerto but subsequently a performance from the 1970s came to light. 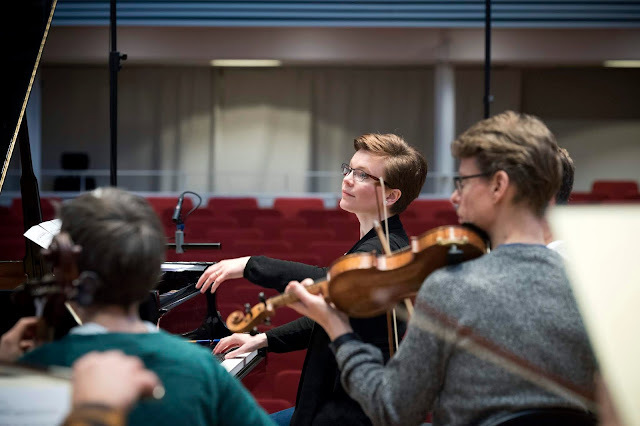 Clare has worked with the Swedish record company BIS a lot, and they were interested in a Myslivecek disc and introduced Clare to the Swedish Chamber Orchestra and conductor Nicholas McGegan. The orchestra plays on modern instruments but has a lot of experience in historically informed performance (HIP) practice, and Nicholas McGegan was very helpful with regard to the edition of the music. Clare admits to not having a great deal of experience in HIP and McGegan helped guide her through. Clare did experiment with performing the music on a forte piano, but the playing technique was so different to that used on the modern-day pianos on which she trained, that she decided to concentrate on using a modern piano. So why is Myslivecek's music so little known to modern day audiences? So why is Myslivecek's music so little known to modern day audiences as compared to music by contemporaries such as Mozart, JC Bach and CPE Bach? Partly, Clare thinks that it was bad luck. 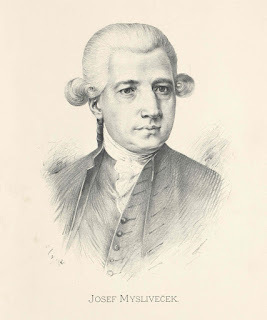 Though Myslivecek was very successful during his lifetime, he fell out of fashion and died in poverty. After his death his music, no longer in style, disappeared. During the mid-20th century revival of music from the Classical period, musicologists concentrated on German composers such as JC Bach and Gluck, whilst the coming of the Iron Curtain meant that Czech scholars who were interested in the music of their compatriot (Myslivecek was born in Prague) were unable to travel, and when the Iron Curtain did come down a lot of the musicological material was in Czech. But things are starting to change, and Myslivecek's music is coming back. Regarding the music on the disc, the solo pieces were written with an eye for the amateur market, whilst the concertos were intended for professional pianists. And Clare emphasises that whilst the notes in the concertos are not that difficult, it is trickier making music of them. There are so few notes that textures are very exposed, and the player really needs to make the line sing on the piano. The main adjustment that Clare had to make, playing on a modern piano, was to keep the bass down as the bass on a forte piano has relatively less power. 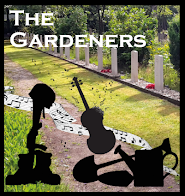 When playing the solo pieces, Clare found that there were sometimes so few notes that it made an interesting challenge, and she looked for other things to bring out the qualities of the music. 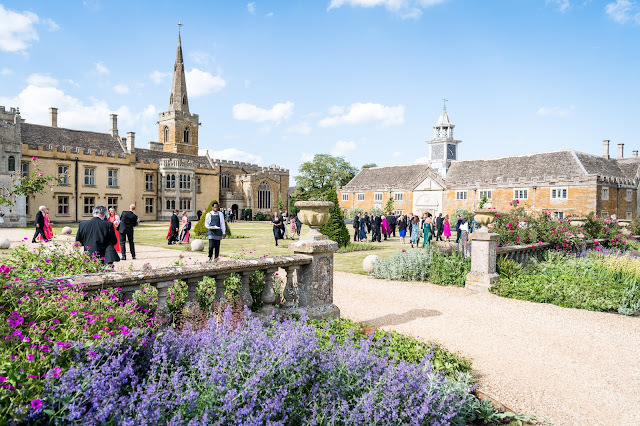 One area of interest was something she learned in her music degree (Clare gained a double first in music at Cambridge), Topic Theory, where she looked at the way the music used different styles from contemporary genres, such as stately dances, fanfares etc. Once she found them within the music, it helped to bring it to life, and perhaps brought us closer to how the contemporary audience would have been aware of the music as they would be far more attuned to all these references within Myslivecek's pieces. Clare would love to play Myslivecek's music more and is hoping that the CD will encourage people to programme Myslivecek's music. Away from Myslivecek, Clare has premiered Kenneth Hesketh's new piano concerto, Uncoiling the River in January 2019 with the BBC National Orchestra of Wales (BBC NOW) and Martyn Brabbins. The performance was recorded by the BBC for future broadcast on BBC Radio 3. 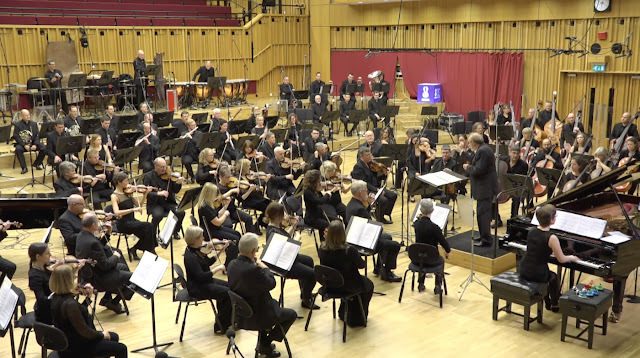 The work was a co-commission from the BBC NOW and the Royal Liverpool Philharmonic, and she will be playing the work again in January 2020 with the Royal Liverpool Philharmonic Orchestra, conductor Vasily Petrenko. For Clare, Kenneth Hesketh write music of great power with a lot of going on, though it is possible to never quite understand what is going on underneath such is the intellectual depth of his writing. The title Uncoiling the River refers both to Buddhist philosophy and to the technique Hesketh used to create the music, and the concerto does not place the soloist in an adversarial role, it is more of a collaborative piece akin to an 18th century concerto grosso. There are plans to record the concerto in the studio at some future date. 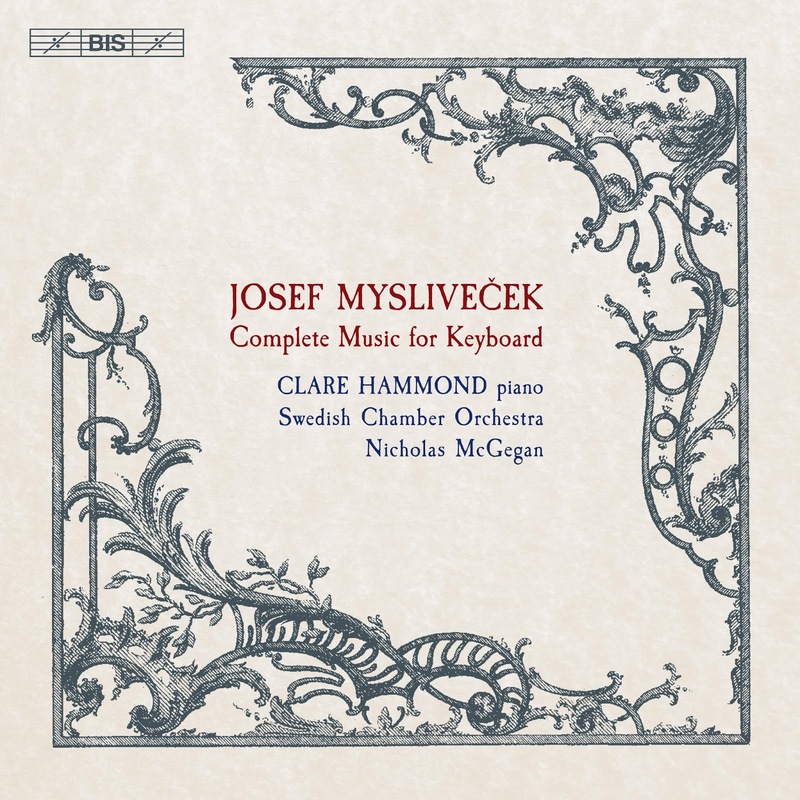 Hesketh wrote his suite of piano pieces, Horae pro Clara, for Clare [see my review], she feels that his style of composition complements her playing style. 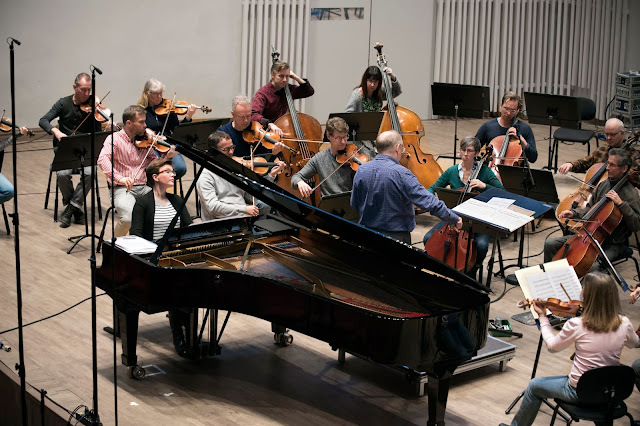 Another projects is the programme for piano and film Ghosts and Whispers, which placed unfinished fragments of music by Schubert, Schumann and Mozart alongside piano miniatures by John Woolrich and a film by the Brothers Quay. The film also uses fragments, parts of film from past projects. Some fragments are very short, and Clare feels that this gives the programme an eerie, unsettling atmosphere. It was John Woolrich who came up with the idea and worked with Clare in choosing the fragments of music and putting the programme together. Clare will be touring it to a number of festivals including Cambridge and York. She tries to perform ten to fifteen minutes of contemporary music in as many of her programmes as possible and does so 90 to 95% of the time. Audiences respond well, and she feels that the key is to introduce the music in the right way, giving the audience some background and something to listen out for. As a pianist, Clare has a long history of performing music by living composers, her first contemporary piece was Oliver Knussen's Prayer Bell Sketch which she played when she was 14, on the recommendation of a teacher, and she loved it and wanted to do more. In her 20s she was put on the Park Lane Group's list which meant that she did lots more contemporary pieces. She did not know what she was signing herself up for! She has played the piano since the age of six, and wanted to become a professional musician since she was eight, but admits that she did not know what she was signing herself up for! There were few teenage wobbles, she feels she was a late developer and her wobbles were in her mid-twenties, when she still wanted to be a pianist but was not sure ho it would work out. Asked about her piano heroes, and she names Richard Goode (for his Beethoven), Radu Lupu, Emmanuel Ax, Marc Andre Hamelin and Pierre-Laurent Aimard, adding that these are the ones she has been listening to most recently, but there are many more!